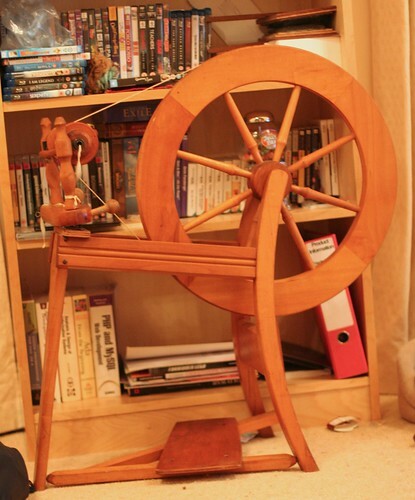 I think I forgot to say when I got all excited about a listing on gumtree for a spinning wheel in Norwich. I got rather excited and had to go and get it right away. I’ve been hiding it since. 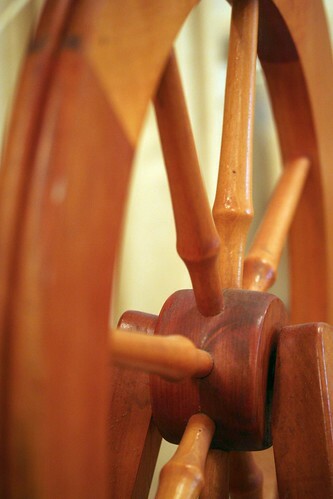 I was fortunate to find a slightly dusty but fully working Ashford traditional wheel. Something simple to get started on. With the wheel I gained 4 potato bags full of fleece, mainly alpaca and one that seems to have had the staple cut far too short. 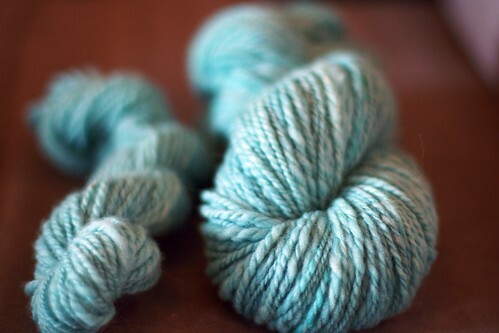 There is also a small 400g bag of corriedale which still needs carding and probably washing again. More fleece than I care to look at but it all came free. 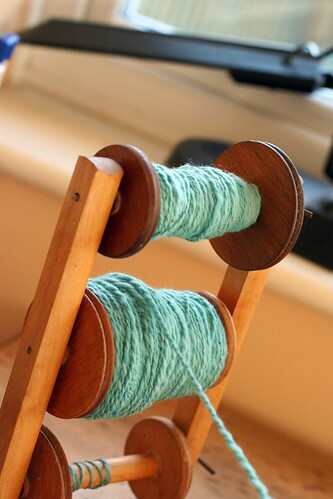 Anyways I firstly tested spinning on what I was given and I really was not getting the hang of it. I took some of the fleece to Norfolk Yarn shop for some assistance. They said it all needed to be fully prepped first. Makes sense. Still it’s not something I’m looking forward to doing. 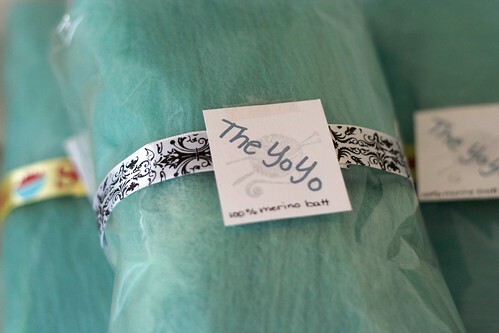 and specifically the 100% merino made by YoYo as requested for my wedding flowers. I so did not have time to make as many flowers as I wanted so I’ve got a ton of these prepped batts remaining which are very good indeed for spinning. and looked like this when finished. I am super happy and now have something very personal to me with which I can make something nice for myself. It looks like rustic mittens will be coming! as in, I’ve had such a busy time with work and home stuff that I’m almost there catching up with myself. Next week will be busy at work but at least its all in Norwich and I can get to grips with my normal local routine. Lets go back to last weekend to catch up. Saturday We went to my brothers house and delivered birthday presents for my sister and niece. Everyone helped stir some boiling plums on the stove. We were meant to have a bbq but the weather was not so hot so it was all cooked in the oven. we all played with the kids and generally had a lovely time. Sunday Scotty and I decided to go looking for the ring of puff ball mushrooms out at whittlingham lane. But we went late on Sunday after lots of people had been there all day. Plus they’ve recently imported a ton of sand to make a fake beach on one of the lakes. This and lots of people meant no mushrooms what so ever. I was not going to go home empty handed so I picked a load of elder berries instead. Got them home and ran out of energy to sort them out. I managed to get them cleaned and did jump a few times from the creepy crawlies we brought back. All de-stemmed and then put them in a box in the freezer. Now I need to make either cordial or some boozy concoction with them. Monday to Wednesday I had 3 days of work in my local office but I had a bit more than 3 days of work to get done. Now I’m not proud of my actions but I did snap at my boss because I really don’t think she fully understands what the pressures are at the moment. We’ve got new systems coming in for us, for the customer and graduates start next week. Then there’s PC replacements, the last two weeks before I completed my review, every other day in Cambridge and then a bit of project work on top of all that. The list goes on. Plus I had a training course in London on Thursday I was sort of dreading. I should not have dreaded it. It was a nice day out in the end. Traveling is rather tiring but just given the chance to attend a training session meant I had the chance to meet some of my team mates which I have not done for some time. One of them for the first time too. Plus it means we all feel like we now know how to use the new system. After training I went for a late lunch with two of my colleagues and had a glass of wine. My only aim after that was to get home so lots of time on the train. Train time means knitting time. I managed on Thursday to turn both the heels on a pair of socks for my SiL and half a mitt to go with my Nieces scarf I made her for her birthday. She will hopefully be getting a matching set of mitts and hat for Christmas. Oh and on the train home two people sat next to me discussing magazines. I was not listening in but they mentioned one, which Scotty used to do the web site for in an old job. I mentioned this and they both said “Oh Scotty we know him!” Even better one of them stayed on the train all the way to Norwich and we picked up Scotty at Diss and they had a quick catch up. Quite a strange moment. Now finally on to Friday which was grandma’s funeral. My family offered to drive me there but it would have been a 30 to 40 minute drive to them in the first place. I decided to take the train to Nuneaton from Norwich. YAY! more knitting time. So I packed my bags, put on the black clothes and headed to the midlands. Now I’m sure you don’t want all the details but the service was lovely. The vicar was top class and made everyone feel comfortable and said just the right things. Must admit me, my sister, my brother and Dad all stuck together and were deeply moved by the service but happy we were there. Definitely my sister and I cried streams for mum which is give or take a day or two, a year since that happened. It felt like more of a closure for me, letting me attend a beautiful funeral where as my mothers was given by a vicar who screamed hell and damnation because he wanted to preach and not give us solace. This was the opposite, heart felt and caring. What I was not aware of was the church we went to used to be an abbey. It was beautiful church and it was lovely to learn my gran had been christened there, married there and now given back there too. The day was beautiful. The hottest day in the midlands they told us. 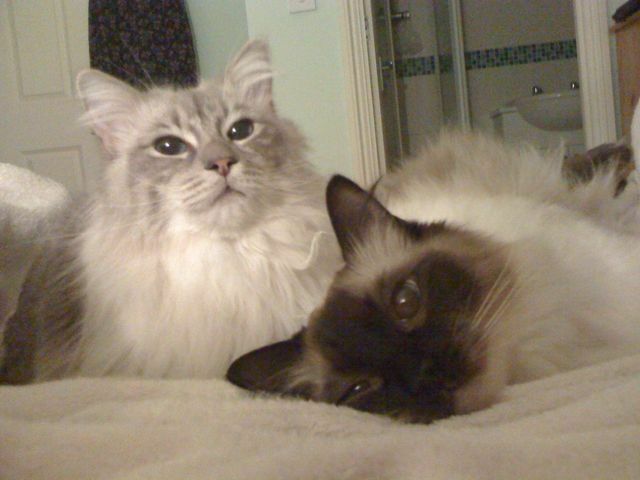 we informed them that Norfolk has had a beautiful summer. It was lovely to catch up with my aunt and cousins. Plus to give my only left living matriarch my dad’s mum a big big hug and let her know we all want to hold on tight to her. It really brings home how families should stay close because sharing the good and bad makes you whole. Today Scotty and I have no plans and its nice. Tomorrow we’re back to see the family again to finally have a birthday party for my sister and niece. Ohh on the good sharing things, Dad suggested we don’t spend enough time pampering ourselves so I bought my sister a pamper day for her birthday at Sprowston manor in late October when she’s on holiday. The good thing is I get to go with her for free, or we both go for half price. I’m looking forward to that. I’ve also booked myself in to the knit and stitch show bus trip from knit group. That will be worth looking forward to too. time has flown. I knew I was going to have a busy summer a good, relaxing, hot and enjoyable summer. I made jam with blackberries we hand picked on a bike ride and we even stopped off for lunch at a pub. The weekend after we cycled 11.6 miles and thoroughly enjoyed ourselves quite an achievement because my bike has been locked in the garage since we moved house nearly 3 years ago. I’ve been trying to ride my bike in to work regularly ever since so that I don’t get “riders arse” as I like to call it. I’ve been seeing my family regularly and generally just getting on with things. Last week and this I’m spending every other working day in Cambridge to cover holidays. Busy. 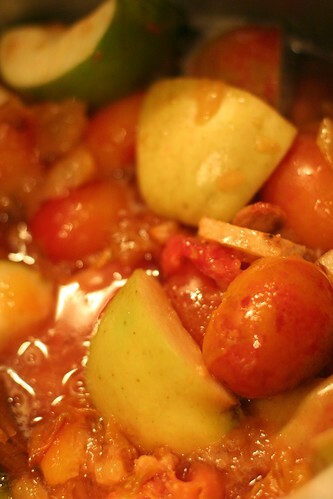 Then I made chutney from some drop off plums from my brothers tree, and tamarind. Oh and no smutty jokes about my brothers plums dropping off, this is a site hopefully suitable for my family to read. Then we had my dad’s birthday and our wedding anniversary, it was bitter sweet. I thought about re-reading and writing the posts I wrote on honeymoon but I still cant bring myself to do that. For our anniversary had a lovely lunch at loch fyne fish restaurant and drank a whole bottle of wine between us over a Sunday lunch time. All it did was make us pass out when we got home! 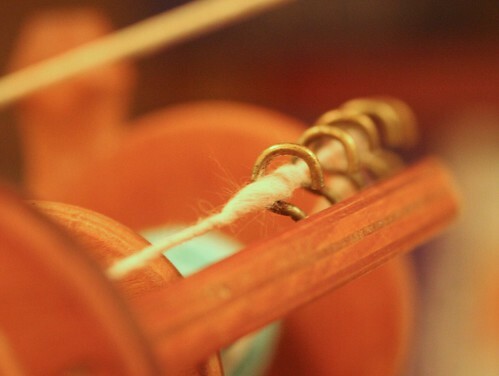 I also invested in a spinning wheel. I’ve not got to grips with it yet. 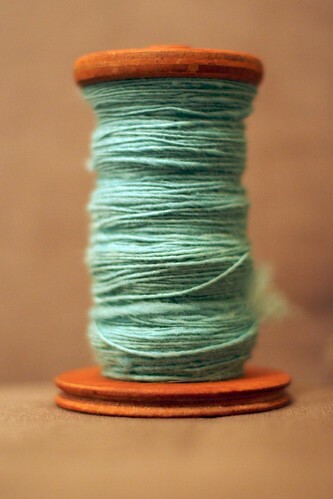 I love it though and I cant wait to spend some time getting used to spinning a good yarn. Now on top of all this I’ve been leaving the camera behind. Not keeping it all noted down and I’m disappointed a little with myself for this. Its a shame I’ve not recounted ALL the good times for future use. I hope to remedy that. Then this bank holiday weekend has been chock full too. We both had the Friday off work to visit Southampton and see my in laws. Scotty’s brother and his wife organized a surprise 40th wedding anniversary party for his parents. It was fabulous. It just happened to fall on exactly the same night as mum passing last year but I knew she wanted me to go out and enjoy the night. It went very well and was all just meant to be, if you know what I mean. Then we hung out with the southerly clan on Saturday and came home Sunday. We took the train down there and the train back. Two of the best journeys I’ve had in years. 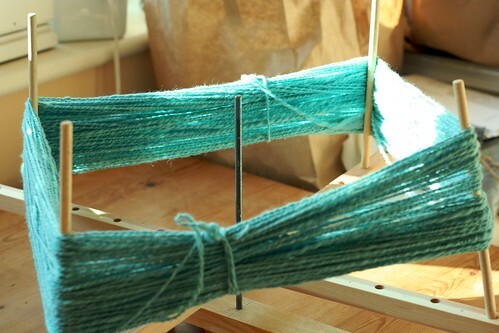 Lots of knitting time and felt refreshed by the time I landed. more than I would have done if I was driving. Monday I went to see Dad and with my sister we visited mum’s resting place. It helped me relax a little more and just feel a little better about not being there at the right time. Mum never cared about the right time as long as we made sure we made time. Then something had to break the good fortune. Sadly last night around 5.30ish my grandmother passed away. Mums Mum. Now I’ve not been that close to her in recent years and yes I can see the sadness but she was suffering and had a longer innings than most. It just makes me miss mum all the more, and means that some of the joy that I was clinging on to has been knocked out of me like bashing a dusty door rug on a wall. I’m not THAT sad, but just a bit, well, what would you expect. so I thought I’d try and share the good things I missed because we all need to remember the good and bad times. here’s hoping I start to understand the blogging is actually for my benefit to read back on and understand what went on and not just dwell on the small moments that entangle life. You are currently browsing the Jiva a soul in transit blog archives for September, 2009.